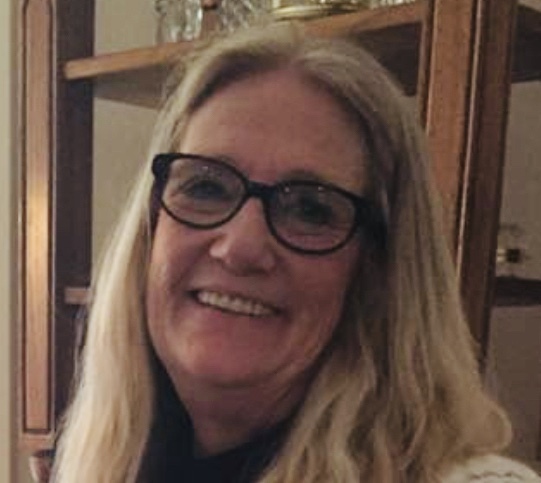 DiAnn Givens, 62, of Amarillo, died Sunday, January 27, 2019. Memorial services will be 2:00 pm Wednesday at Cox Funeral Home Chapel, 4180 Canyon Dr. DiAnn was born April 25, 1956 in Cleburne to Alvin and Patsy Bicknell. She attended school in Pampa and at Amarillo High School. She worked for Walmart as a cashier, and was an assistant manager at Dollar General. DiAnn adored her pets. She loved cats and dogs. She also enjoyed sewing. She will be dearly missed by all who loved her. She was preceded in death by her father, Alvin C. Bicknell. Survivors include a son, Chris Givens and wife Tristin of Amarillo; a daughter, Tarah Wheeler and husband Rooster of Frisco; her mother, Patsy Hickam of Amarillo; two sisters, Kayla Morrow of Salt Lake City, UT, and Lisa Counts and husband Mike of Amarillo; and four grandchildren.